This company, listed in Fortune’s top 20, was experiencing limited visibility into its contingent workforce, high supplier mark-ups and concern over IC misclassification. 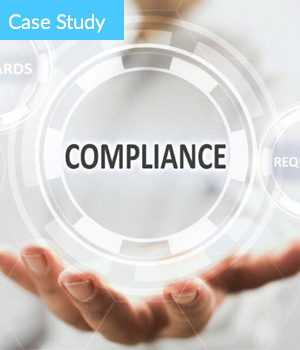 It deployed an integrated Managed Services Programme (MSP) and Vendor Management System (VMS) solution, that helped them mitigate risk, achieve unprecedented cost-savings as well as contingent workforce visibility. Within the first year of implementation, the company realized nearly 10% cost-savings. Find out how they did it by downloading the full case study!